Tri-C now offers a short-term Manufacturing Production Technician (CPT) certificate. 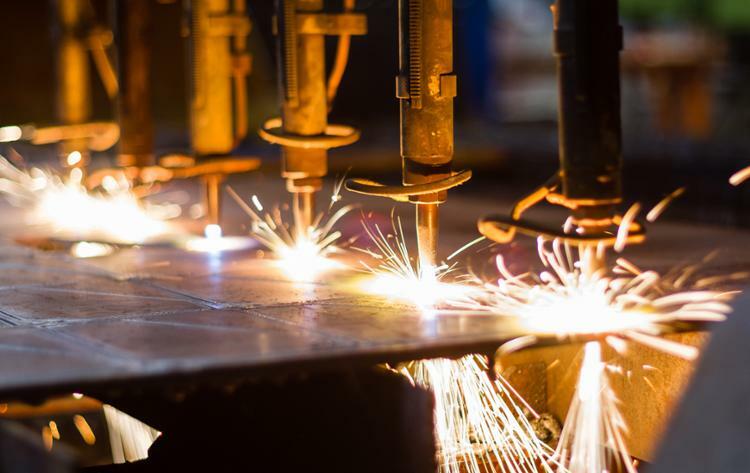 The role of a manufacturing production technician is to ensure that a quality product is delivered quickly and according to safety, environmental, and health procedures and regulations. These individuals set up, start up, operate, and shut down manufacturing equipment. This program trains and addresses core technical competencies of higher skilled production workers in all sectors of manufacturing. Certificates are awarded to individuals who pass any of the four modules based on the scores provided below for the secondary market. Full CPT Certification is awarded to individuals passing all four modules based on the scores below. The Manufacturing Skill Standard Council (MSSC) credential system leading to a Certified Production Technician covers the 4 critical production functions, as defined by MSSC’s industry led, nationally validated skills standards, common to all sectors of manufacturing: Safety, Quality and Continuous Improvement, Manufacturing Processes and Production and Maintenance Awareness. Each area is addressed with a separate assessment and score to help determine basic computer problem solving, analytical skills and one’s ability to apply knowledge to specific situations that can appear in the field. MSSC training and tests assess core understanding of the key work activities, core technical knowledge and skills needed in high performance manufacturing, as defined by MSSC Production Skills Standards. 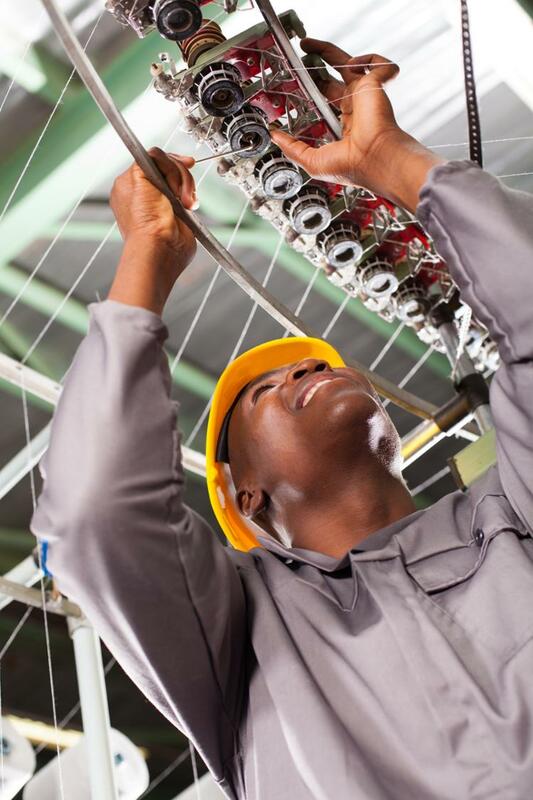 The Manufacturing Skills Standards Council (MSSC) is an industry-led, training, assessment, and certification system focused on the core skills and knowledge needed by the nation’s front-line production and material handling workers. The Certified Production Technician (CPT) MSSC System is based upon industry-defined and federally-endorsed national standards and offers entry-level through front-line individuals the opportunity to demonstrate acquired skills needed for the technology-intensive jobs of the 21st Century. The MSSC became American National Standards Institute (ANSI) accredited under ISO Standard 17024 making the organization the first national certification body accredited under this international standard for manufacturing.